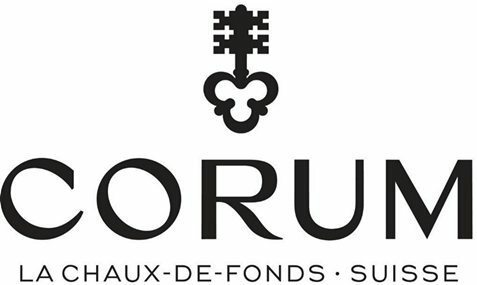 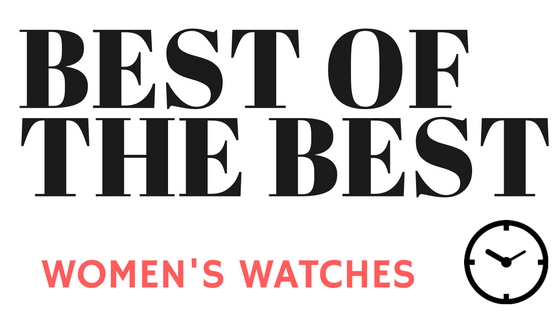 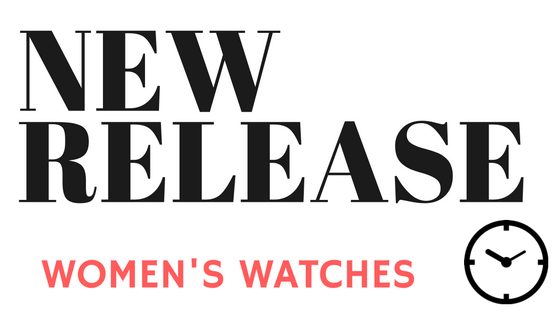 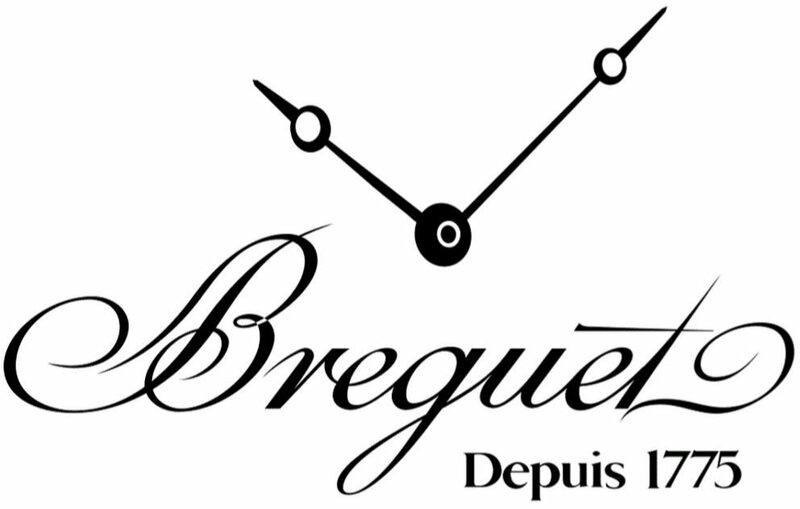 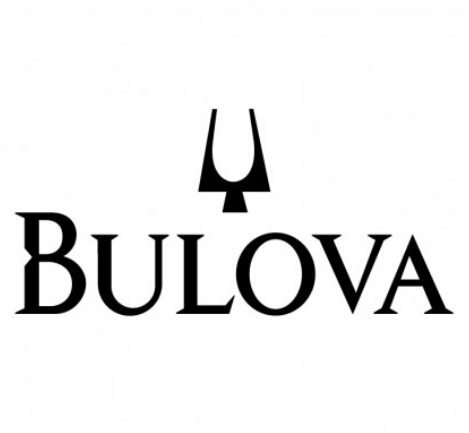 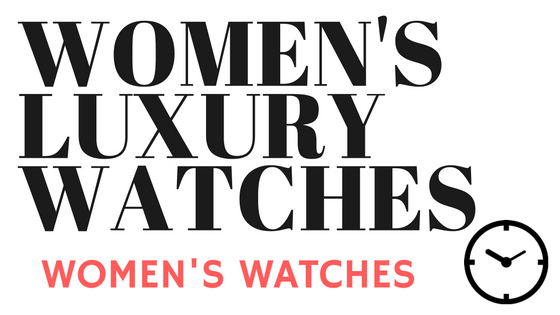 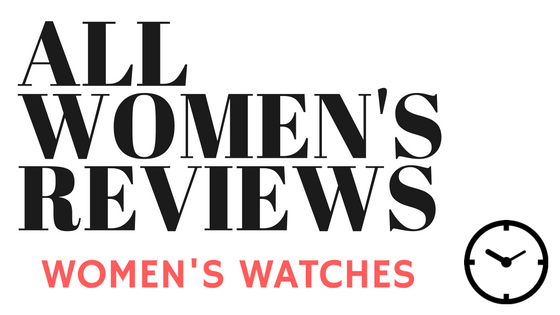 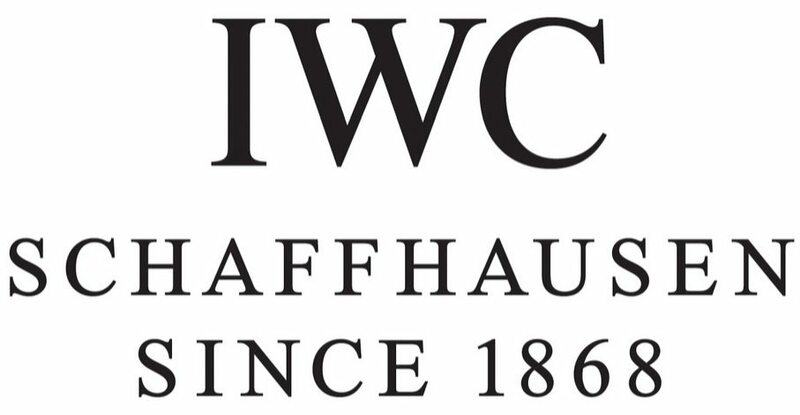 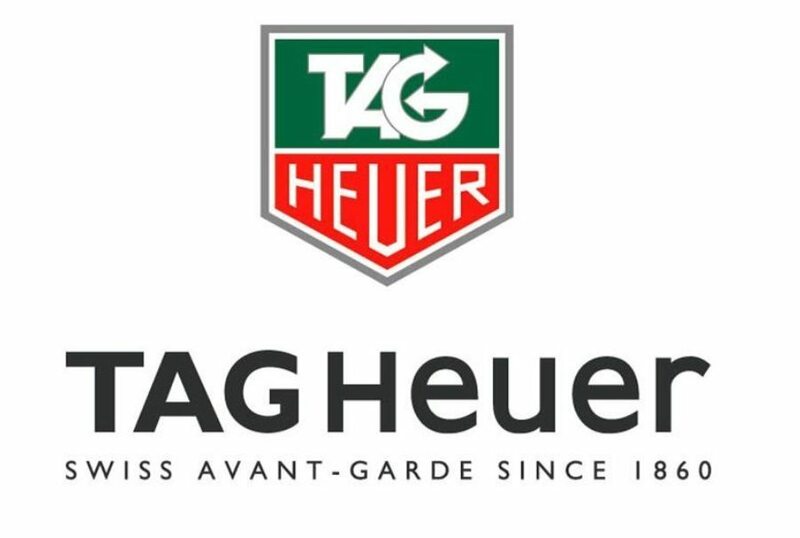 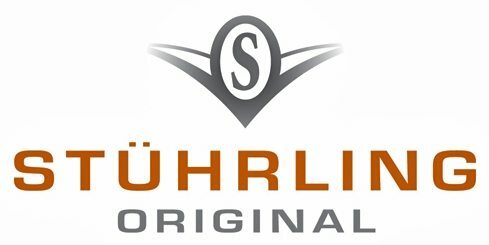 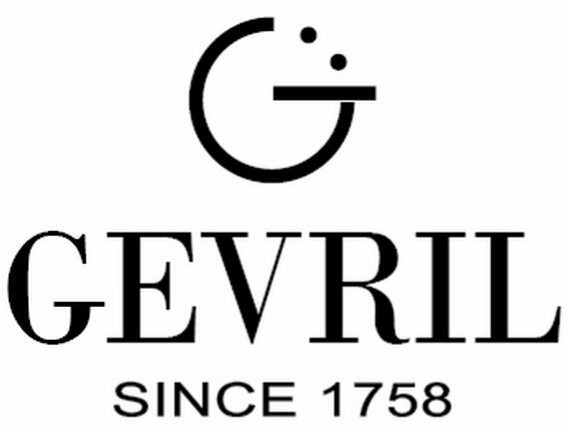 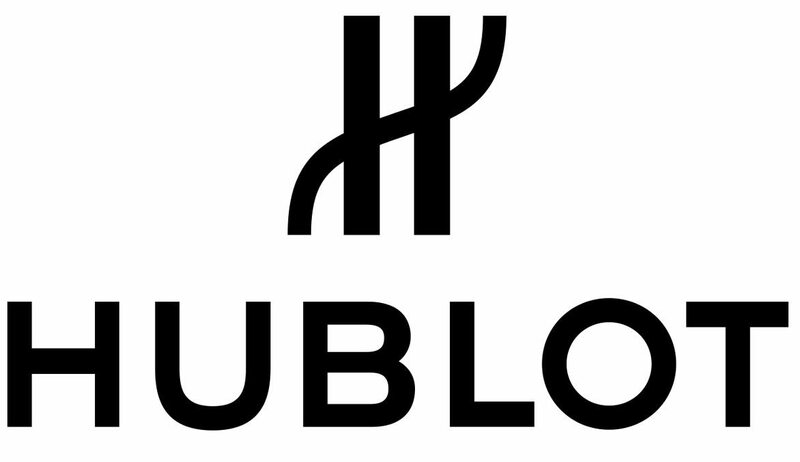 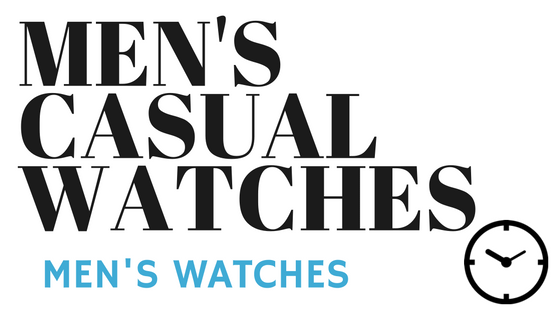 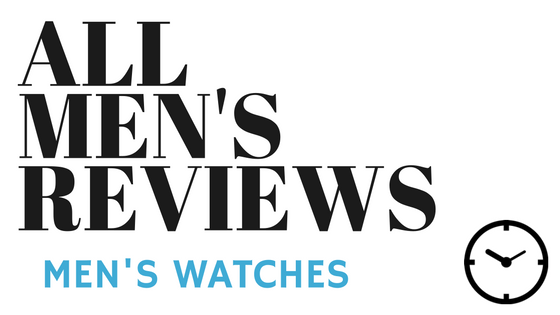 The team at Gracious Watch has compiled a list of all the amazing and reputable watch brands from across the world. 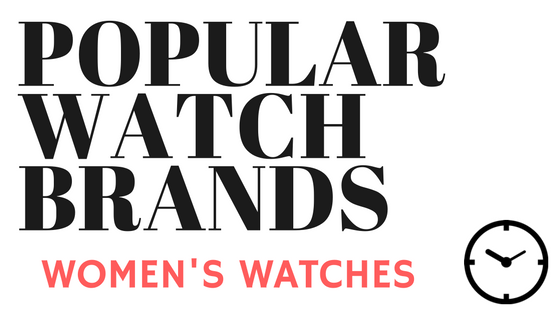 We split the list into popular brands as most of our readers typically go straight to the brand they know. 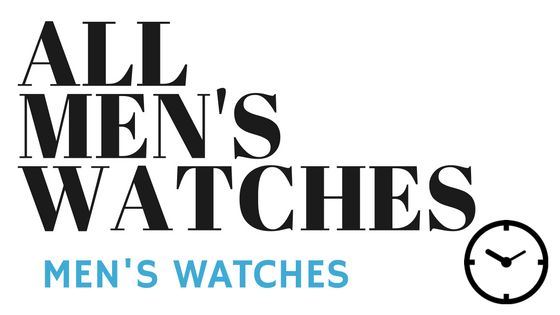 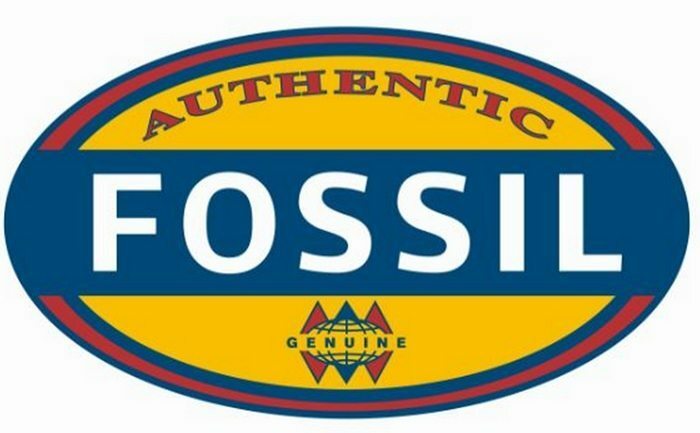 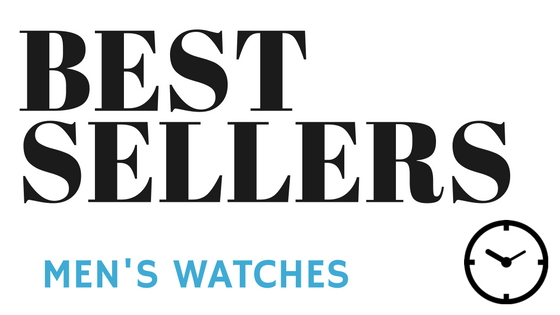 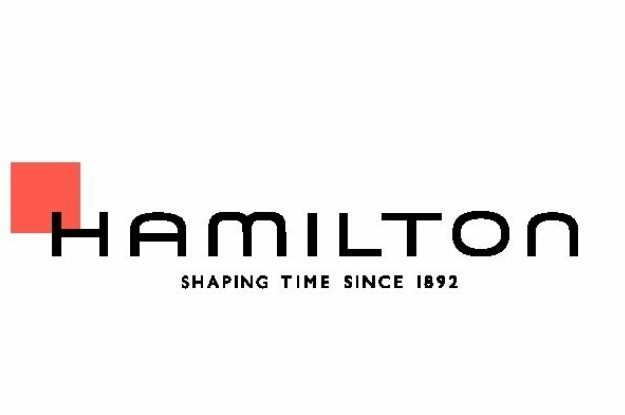 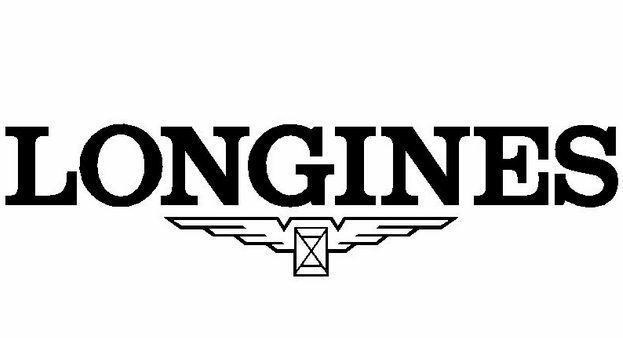 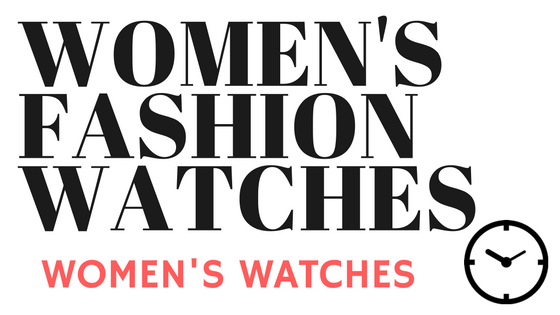 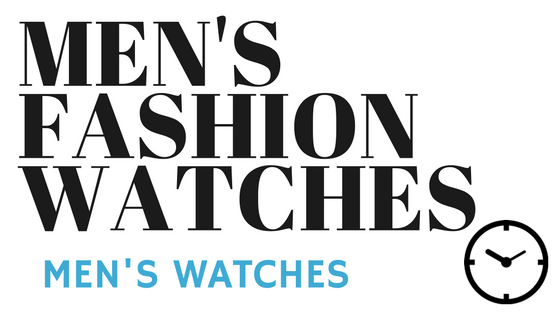 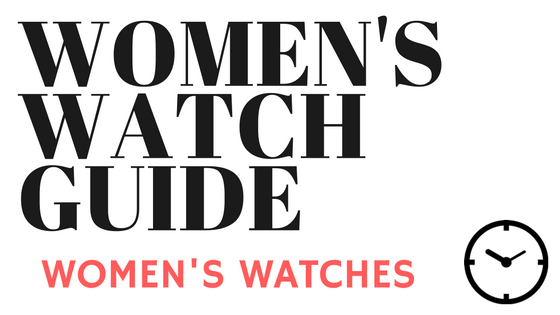 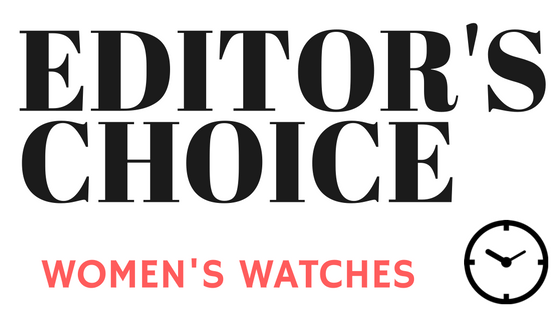 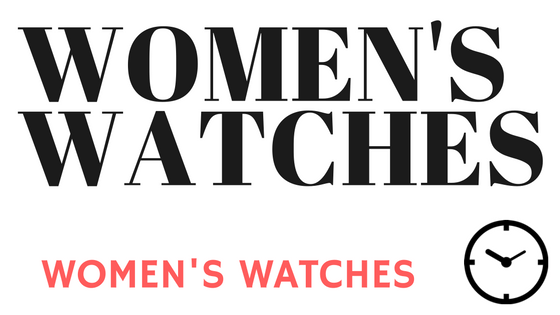 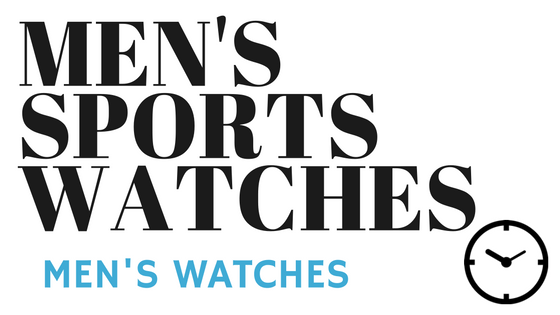 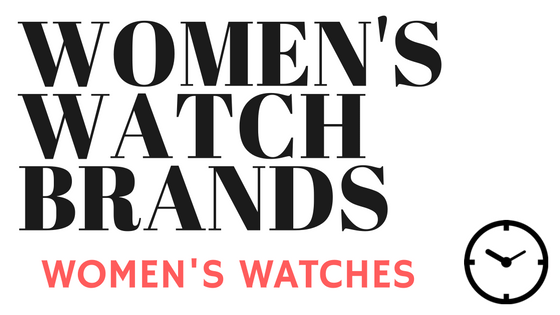 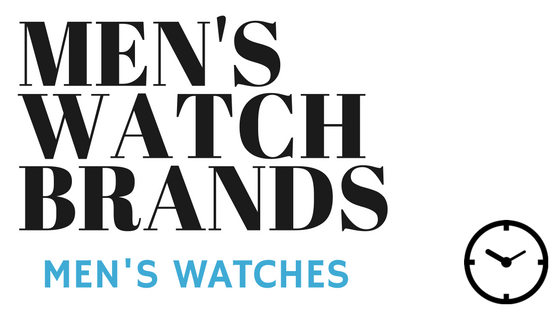 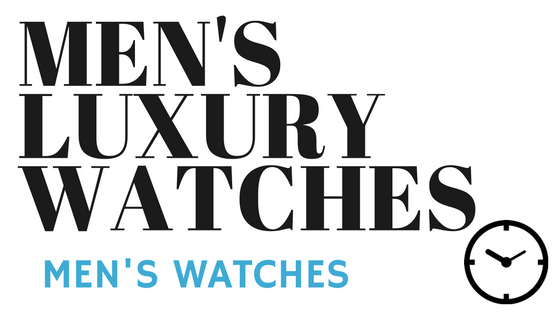 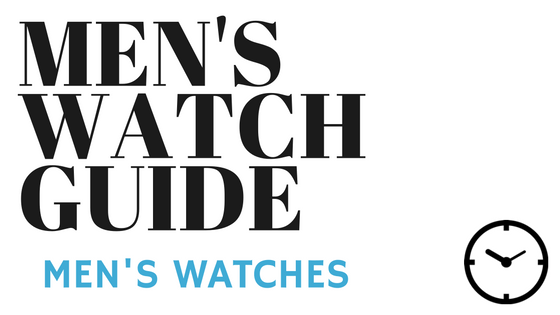 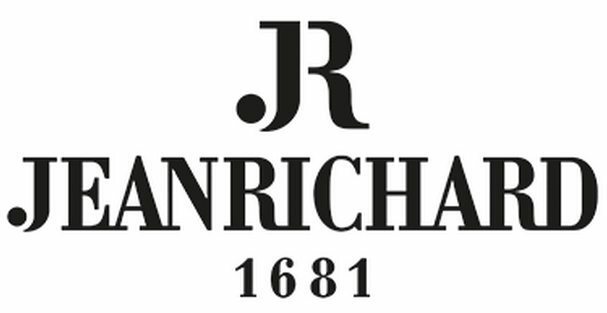 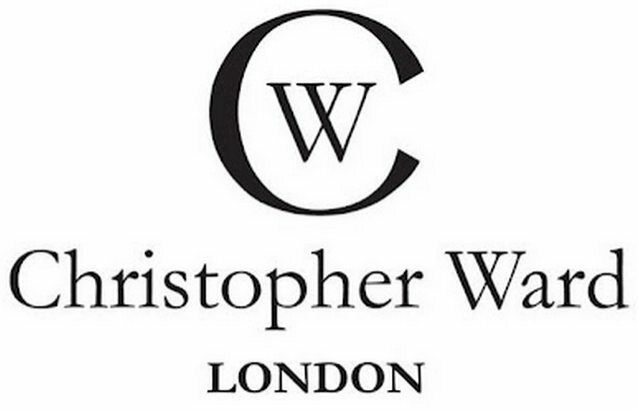 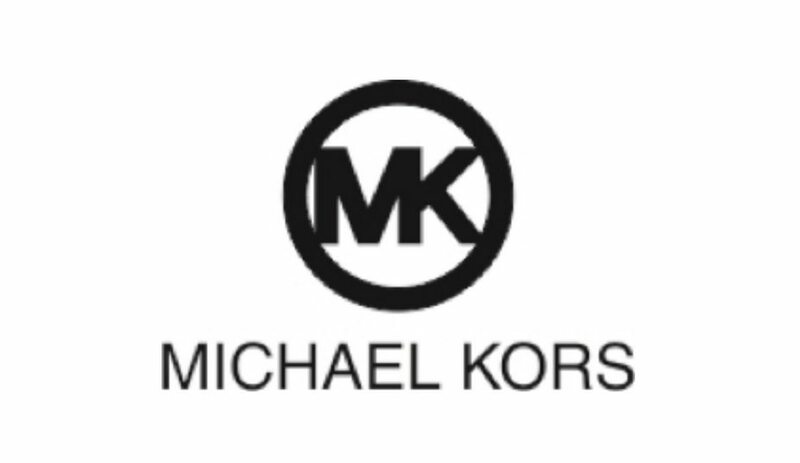 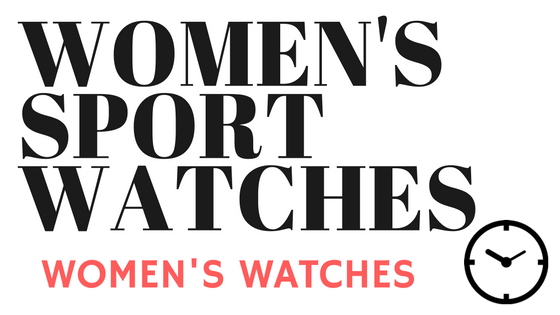 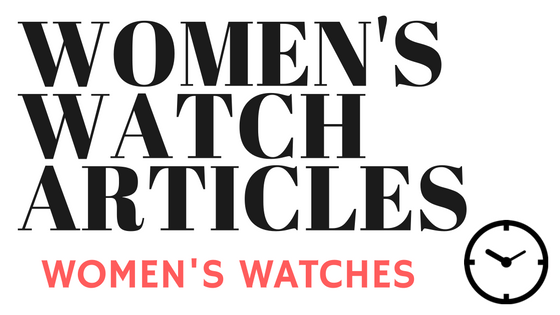 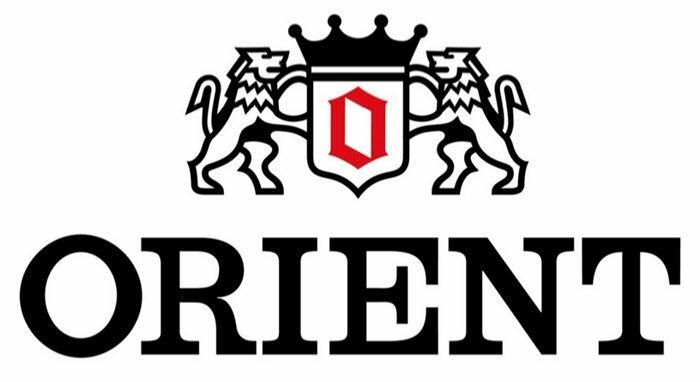 Below that we have a full list of the world’s watch brands. 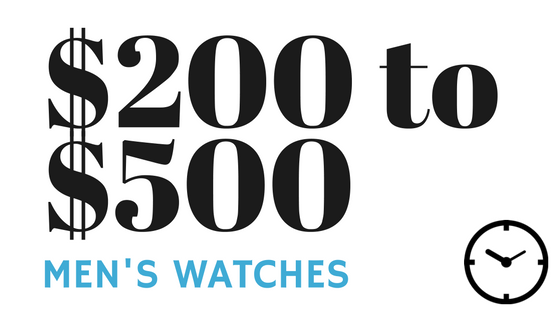 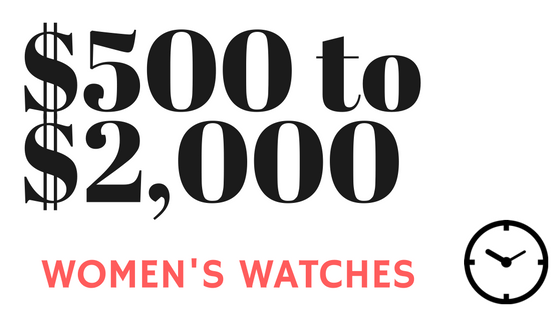 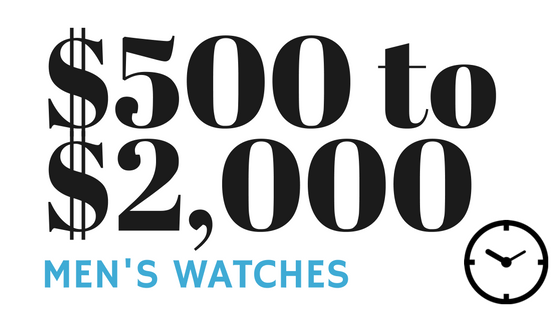 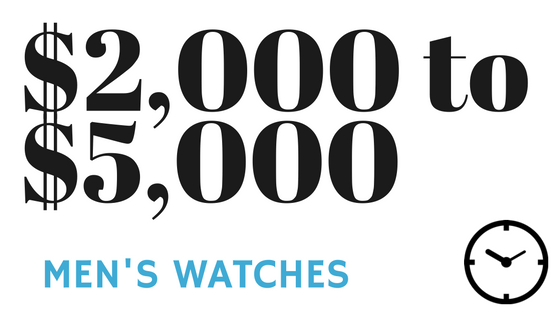 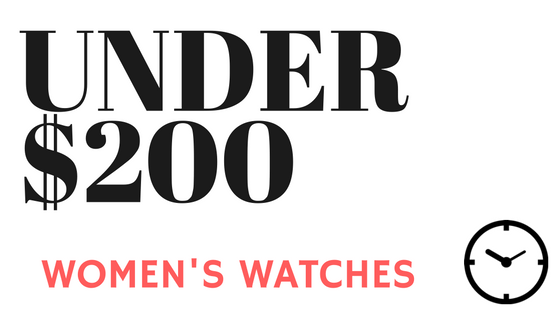 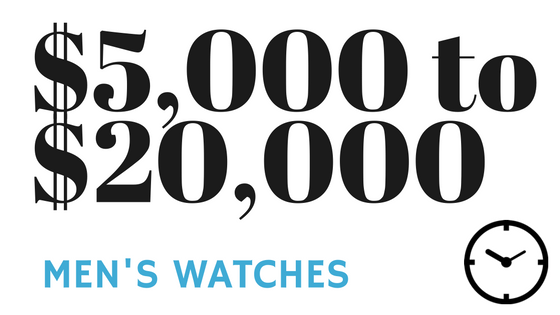 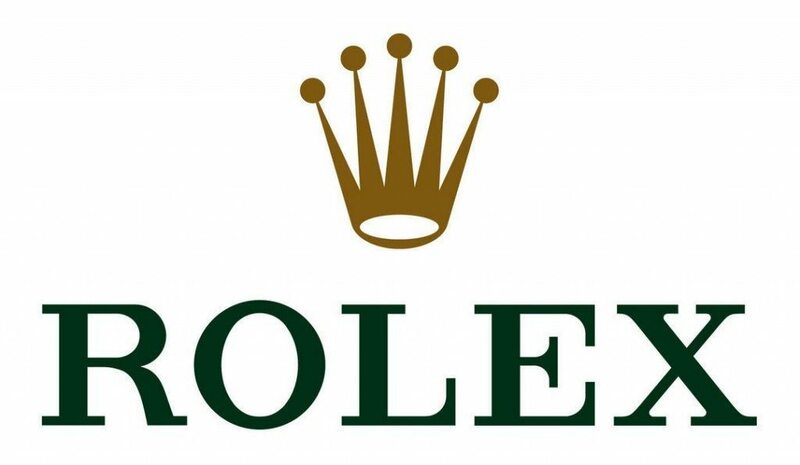 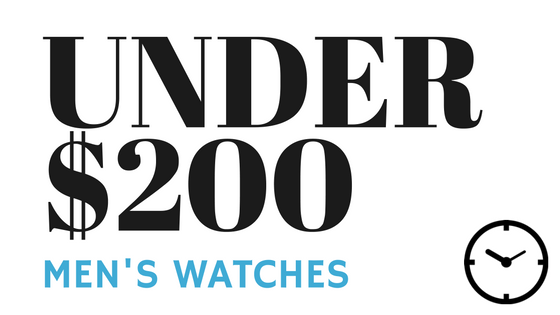 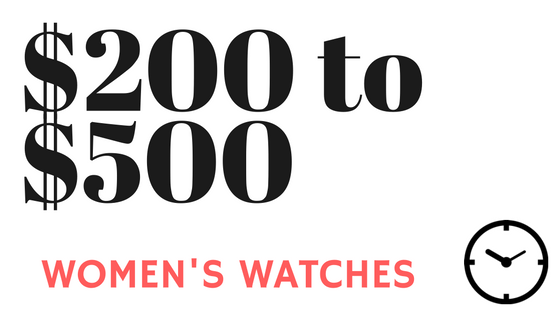 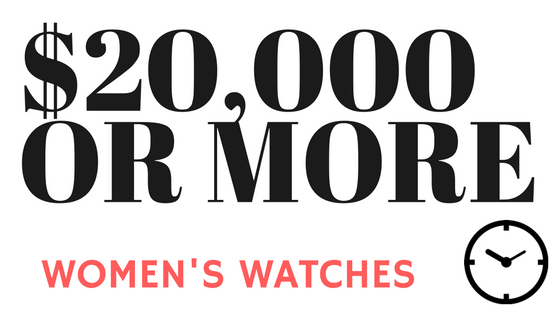 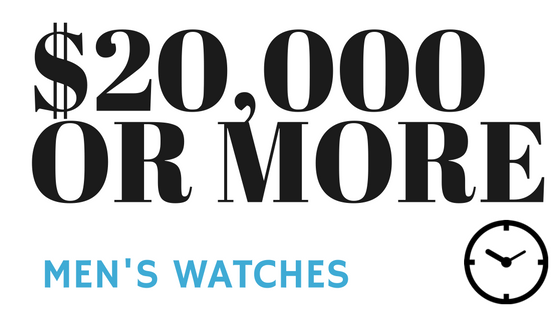 Here are the 30 most famous and popular watch brands. 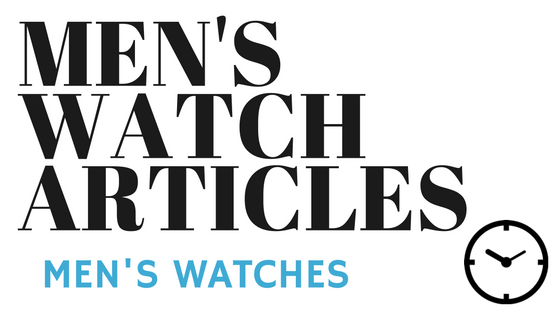 The full list of the watch makers across the world.